This Crafting Life: Freebie! 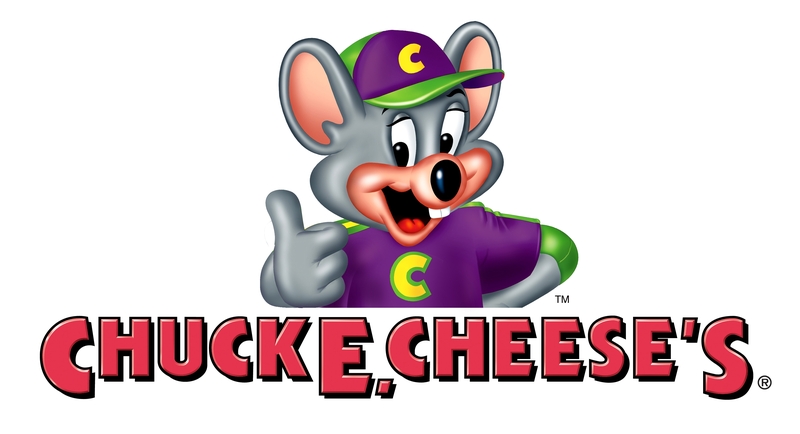 Chuck E. Cheese Coupons! Expires 2.1.12- We love going to Chuck E Cheese... even if I am the one who has the most fun.... Skeeball wooo!